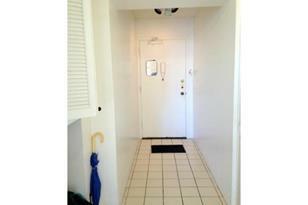 Rarely Available Popular One Bedroom Corner Unit. Washer/Dryer Is Inside The Unit. Extra Storage Space. Sold in "As Is". 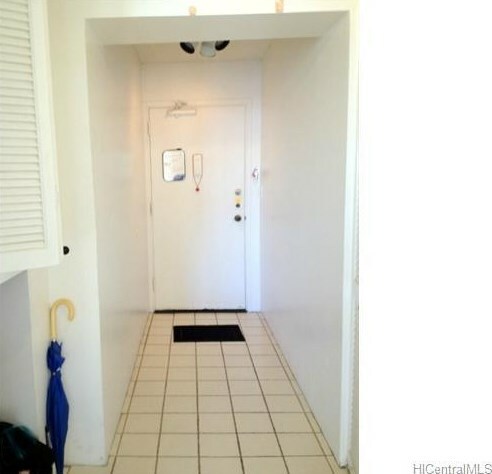 2345 Ala Wai Boulevard #1918, Honolulu, HI 96815 (MLS# 201330875) is a Condo / Townhouse property that was sold at $345,000 on September 23, 2013. 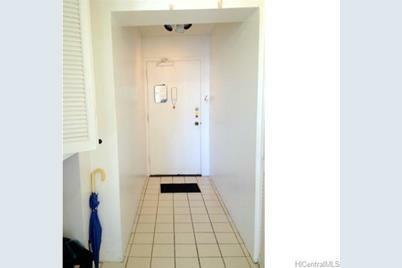 Want to learn more about 2345 Ala Wai Boulevard #1918? Do you have questions about finding other Condo / Townhouse real estate for sale in Waikiki? You can browse all Waikiki real estate or contact a Coldwell Banker agent to request more information.